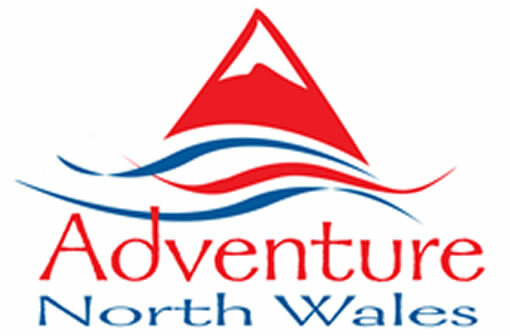 A weekend away will never be the same once you have experiened an Adventure North Wales weekend! North Wales is a real playground of outdoor adventure, a great destination for you to enjoy a weekend escape and share an exhilarating experience with friends. This weekend of rafting pulsating white water grade 2-4 rapids on the UK's most exhilarating venue on day one followed by 3 flights on Europes longest zip system on day two. Will your weekend give you something to talk about all week? Zip World Titan encompasses – Anarchy, Bedlam and Chaos! Totalling over 8km of zip lines to race down while taking in the surrounding views. Riders will be taken by vehicle to the start of the first zip line, Anarchy – the longest of the three, there is then a short and scenic walk between the end and start of the next two zip lines. The last zip line, Chaos, returns riders back to the start at Llechwedd Slate Cavern, flying high over the buildings as you come in to land. ZipWorld and White Water Rafting are subject to weather conditions, please contact us for further information.